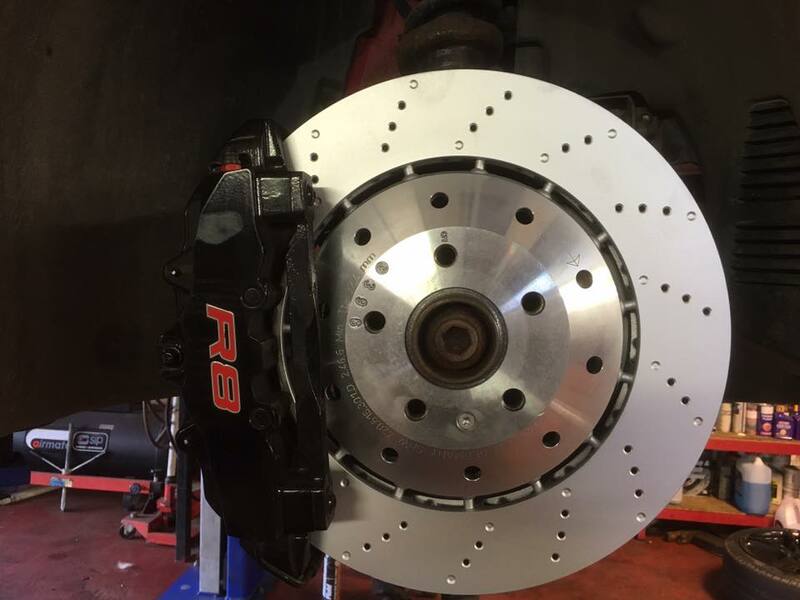 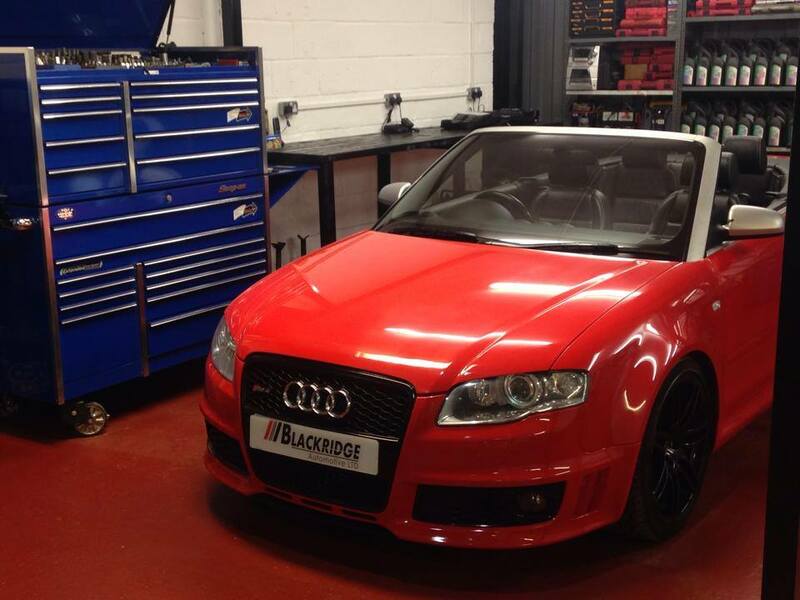 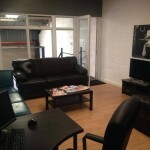 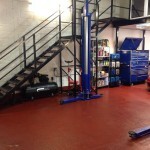 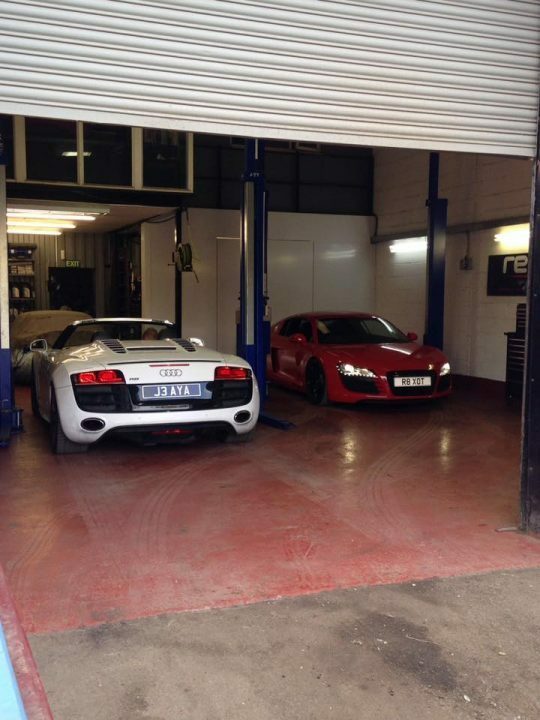 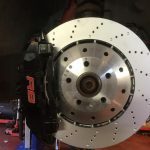 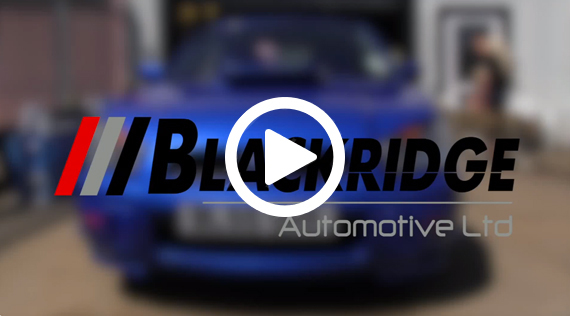 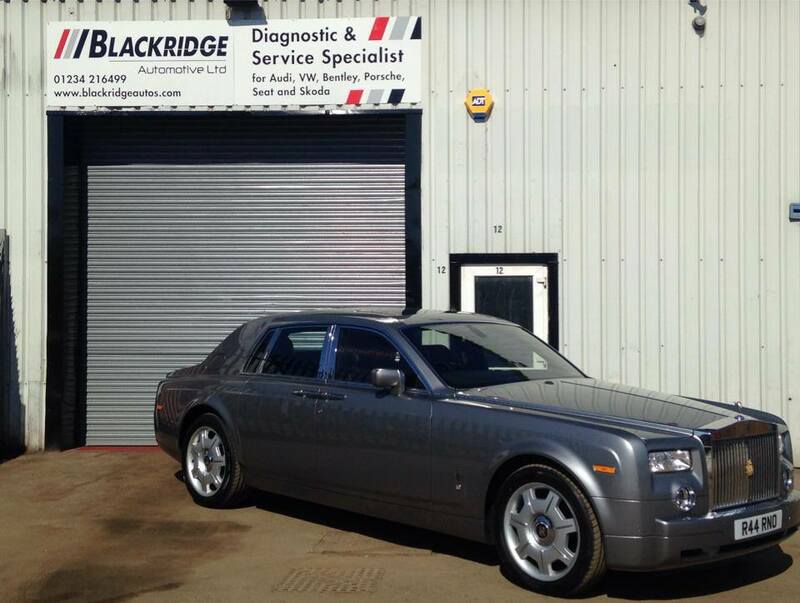 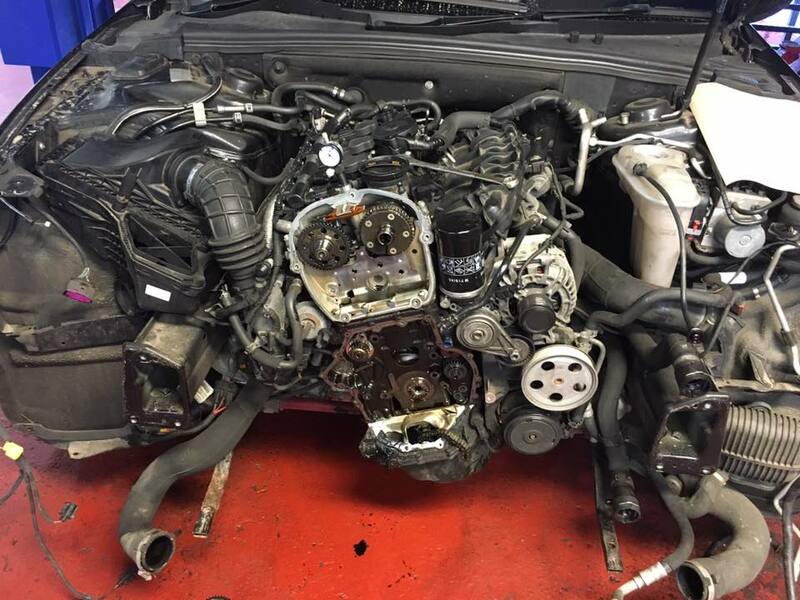 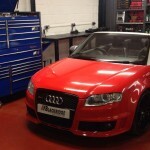 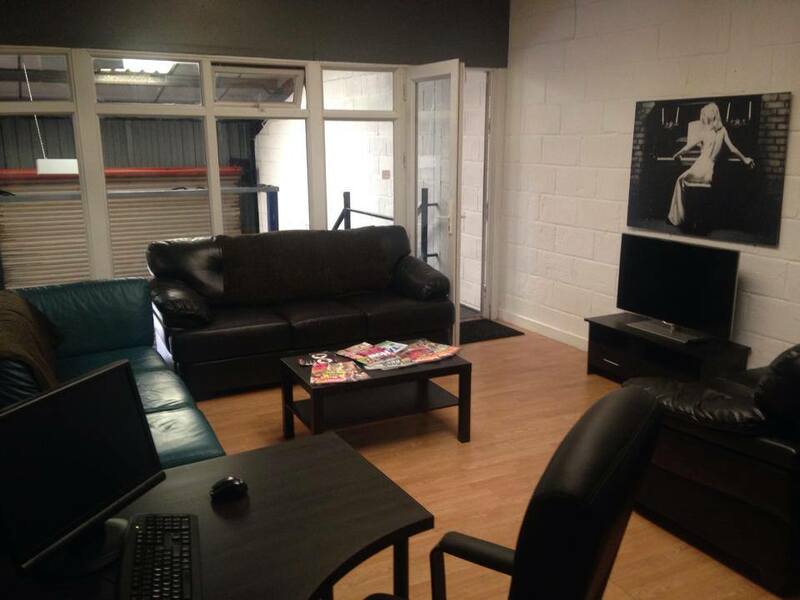 Blackridge Automotive in Bedford is the Independent Specialist repair facility you have been searching for. 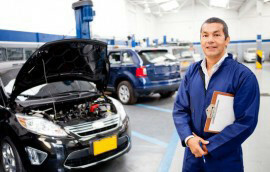 Achieving main dealer standards without the main dealer price tags. 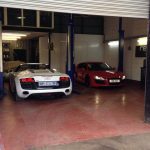 With over 30 years combined main dealer experience, our small dedicated team of dealer qualified technicians are guaranteed to help you with any vehicle needs from car servicing and MOTs to full repairs. 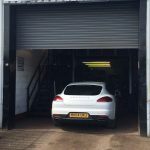 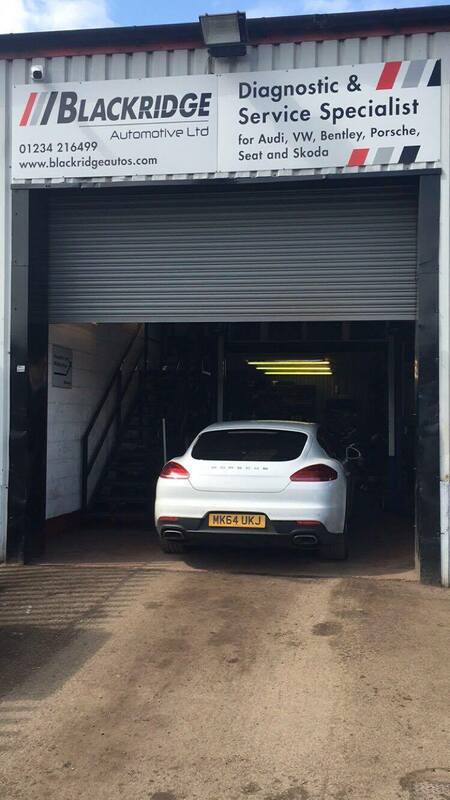 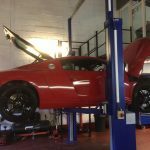 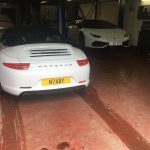 Our car servicing workshop in Kempston, Bedford is fully equipped with the latest state of the art main dealer equipment and expertly trained technicians. 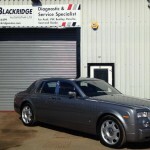 We are committed to providing the highest level of customer care and service. 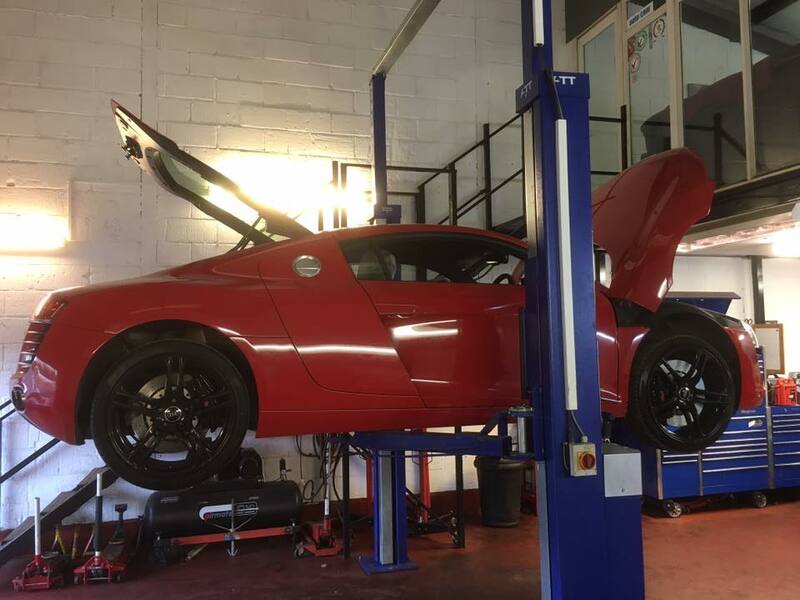 Using the latest diagnostic tools equipment we can read fault codes from most makes and models of car. 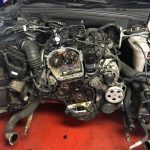 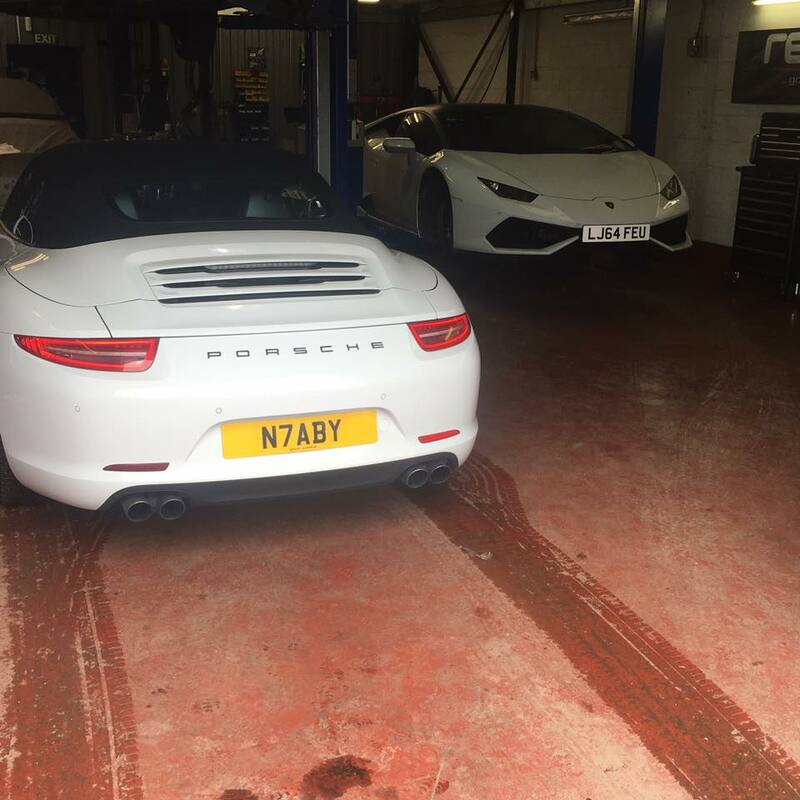 Our team of mechanics will then advise you on the best course of action to get your car back on the road. 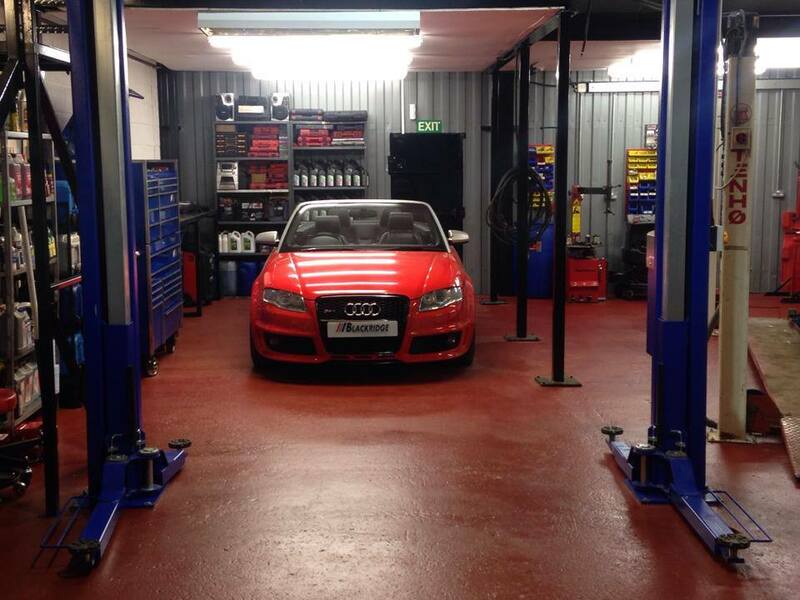 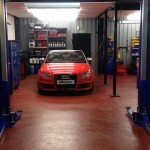 Car servicing proactively maintains your car, reducing the risk of a breakdown. 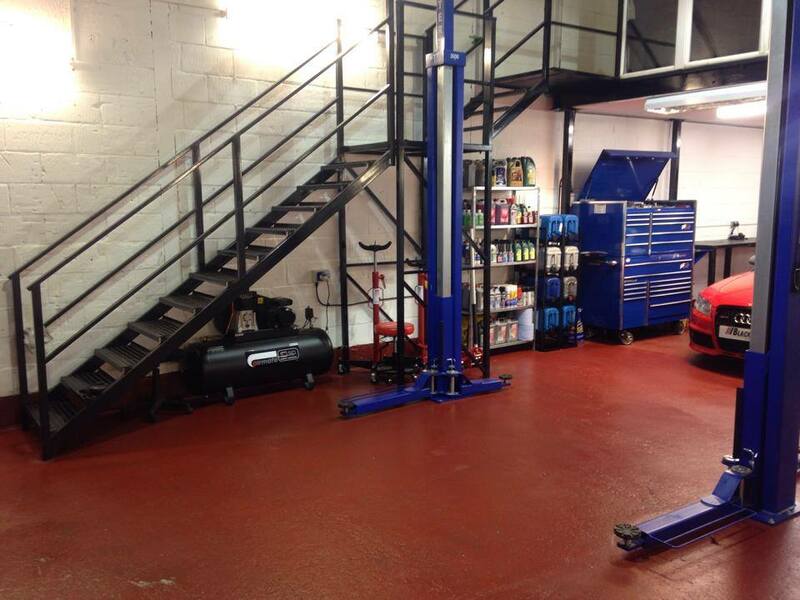 Our car services are up to 60% cheaper than the main dealer with no difference to quality or customer care.